If all the world is a stage, then your life is definitely an improv class. Better get good at it. In the sweet spot between the business world and personality science is where Applied Improvisation comes into play. 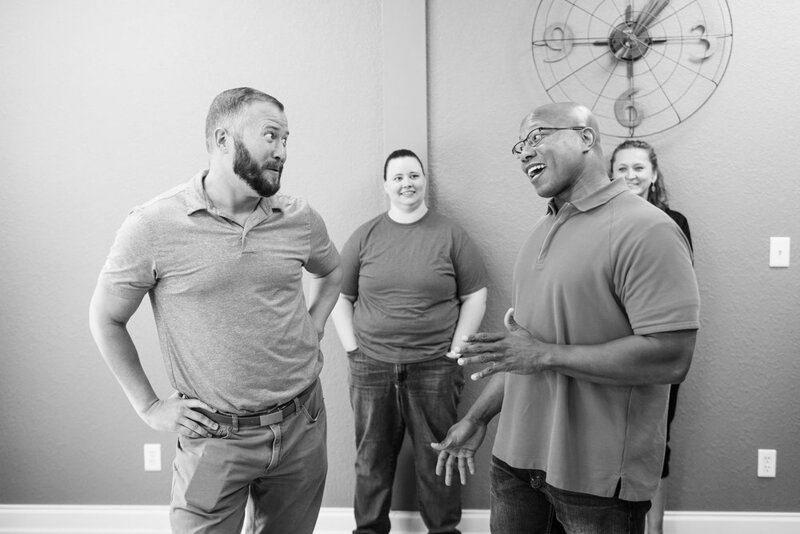 At The Improv Lab, we equip leaders and organizations from every type of industry with the skills to be innovative problem solvers and fast-thinking decision makers. It’s an incredibly creative way to get a fresh point of view on human interaction and to experiment with various perspectives. specifically for the skill sets you use everyday. After the “scene” is over, we take a closer look at how you acted and reacted with your scene partners. This is not a competition and no points are given. As the workshop continues, we apply the improv skills you just used to everyday workplace (and real life) situations. Stacey Mason’s proprietary method of Applied Improvisation is called Improve Thru Improv®, specifically designed to help you better understand how you communicate, connect and contribute. With focus on experimentation, everybody comes away with a heightened sense of personal perspective and a stronger sense of team connectivity. *Unless you have a serious illness then The Improv Lab recommends real-life medical prescriptions from your doctor. The whole “lab” thing is just a comedy bit and should not be taken as a serious substitute for western medicine. These organizations have undergone Applied Improvisation experimentation. Stacey Mason has a unique blend of coaching, corporate experience, and improv comedy training. In college, she immersed herself in the competitive world of pre-Olympic-level gymnastics, first as an athlete herself, then as a coach. From there she spent the next eighteen years at Walmart Inc., leading large teams in divisions from logistics and operations to global supply chain and enterprise inventory management. Later in her career at the world’s largest retailer, she shifted towards leadership development, executive development and culture coaching, having full responsibility for the Walton Institute, Walmart’s flagship culture program. Stacey is a successful businesswoman, published writer, and a self-described introvert and nerd (think of a female version of TV’s Sheldon Cooper, only not as hip) who is the last person in the world you would expect to end up on stage performing improvisational comedy. However, as her Birkman assessment will tell you, Stacey is unable to do anything halfheartedly. What started out as a dare to push her out of her comfort zone evolved into a personal quest to train with some of the best improv companies in the country. She has worked and trained with actor-teams from the Kansas City Improv Company, Jimmy Carrane of Improv Nerd and Second City in Chicago. She is also a member of the Applied Improvisation Network, which hosts annual conferences around the globe and REALLY puts Stacey out her comfort zone by causing her to miss her self-appointed 8 p.m. bedtime. 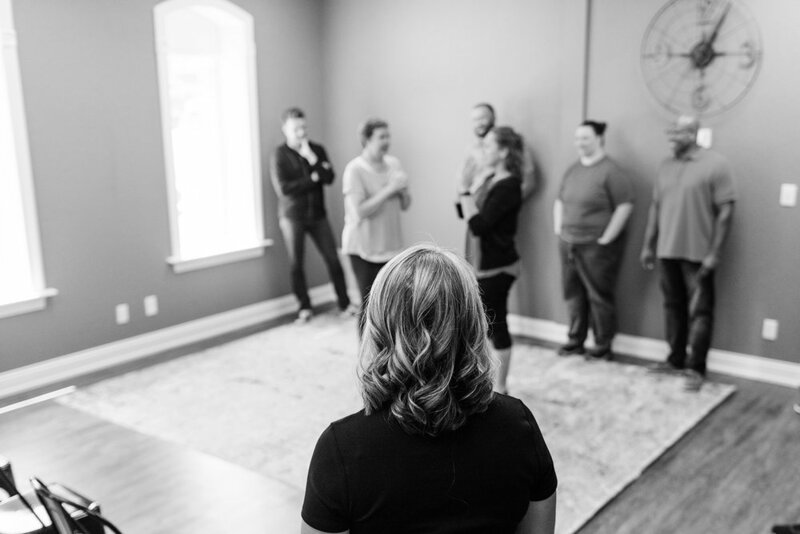 Stacey’s adventures in improv comedy combined with her corporate and executive coaching experience has made her uniquely prepared to teach Applied Improvisation. 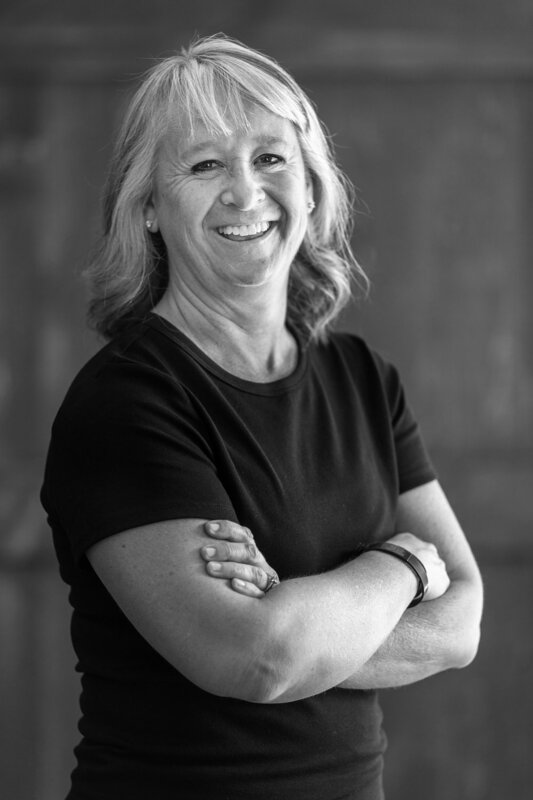 She opened The Improv Lab in 2018 to help others experiment with their own perspectives and to enhance the effectiveness of teams and organizations. In addition to Applied Improvisation, Stacey also gives highly personal talks. She shares through Keynote presentations how each of us can change when we learn to embrace that which challenges us. Master improv comedy and be a star of stage and screen!! Not really. Just have some fun with your friends and maybe pick up a couple of tips along the way to get the most out of your work and personal life! Send us a confidential email to book your Improve Thru Improv® Session.